Wherever you are in the county or the country, you’re never far from one of our members and a genuine Cornish pasty. Find your favourites here – and when you’re out and about, remember to look for the logos. 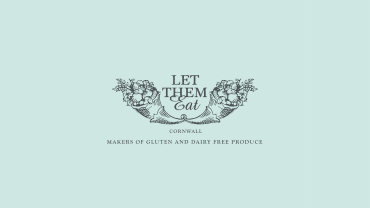 A small family-run craft bakery based at the Quayside in Padstow which has been running for nearly 30 years. 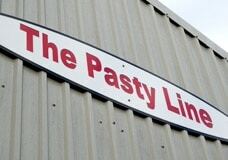 Their multi award winning pasties are made using locally sourced ingredients and are famous for their extra dollop of 'Cornishness' from adding clotted cream. Devoted to producing traditional, hand crimped Cornish pasties, Cornish Premier Pasties believe this Cornish favourite should be made available to everyone throughout the UK. 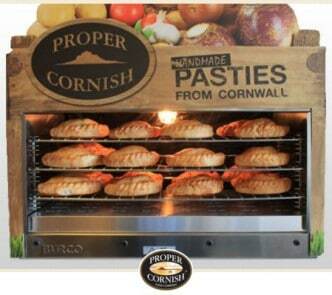 As all of their products are frozen at production, the freshness of the pasties is guaranteed. 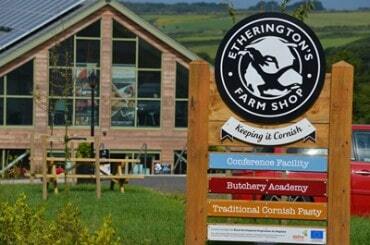 Etherington’s pasties are handmade in the bakery at Etherington's Farm Shop, at Wheal Rose, near Redruth, using only the finest Cornish produce. From small beginnings in a derelict barn in Callington, the Ginsters Original Cornish Pasty is now the biggest selling product in the entire savoury pastry market, and the bakery is one of the most efficient of its type in the world. Making a selection of very high quality Cornish pasties the traditional way, with home-made shortcrust pastry and diced skirt or minced beef from their own butchery. Available in small, medium and large - hot or cold. Providing a delicious range of homemade pasties, pies and other savoury bakery, using the finest, locally sourced ingredients. 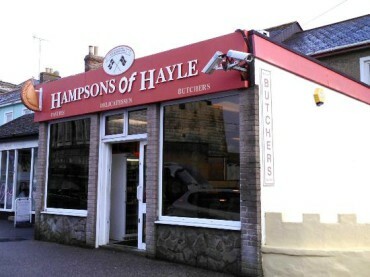 Since 1978 we have been making our award-winning pasties here in Penzance, to a family recipe that has been handed down from generation to generation. Each pasty is still made by hand in the traditional way – hand rolled pastry, hand filled and hand crimped – then wrapped in our special pastry. After setting up their own dedicated gluten, wheat and dairy free bakery in Cornwall there was only one obvious choice when it came down to 'what to create next'....a Cornish Pasty that you can eat, in your hand, crammed full of local Skirt (beef) Swede, Potato and Onion....and now this pasty is free from all 14 UK registered allergens. 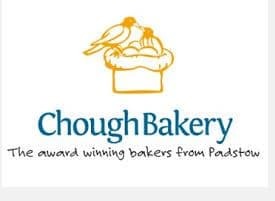 An award winning bakery in Bude and Boscastle, run by a fourth generation Cornish baker with over 40 years experience in the baking profession. Proud to use a traditional Cornish method of making pasties that has been passed down in the family. With three bakeries in the Redruth area of Cornwall, Portreath Bakery makes and supplies all types of baked goods via their three shops and to trade customers through daily deliveries. 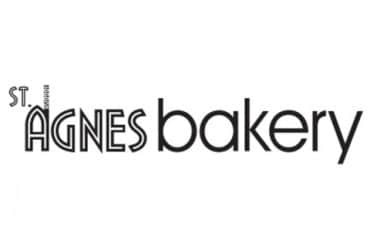 Proud of their reputation within the region, they also bake bespoke products and new, gluten-free, baked goods. 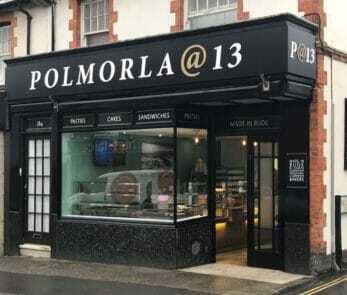 Based near Redruth at the heart of Cornwall, Prima Bakeries has been making delicious Cornish Pasties and other bakery products for over thirty years. A wholesale delivery service operates throughout Cornwall with a retail range suitable for shops and convenience stores as well as a food service range designed for cafés, restaurants and hotels. A Pasties by Post service send 'home-bake' Cornish pasties throughout the UK. 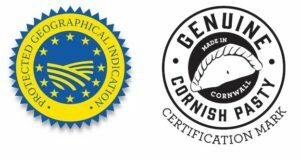 Passionate about quality pastry, filled with great tasting ingredients, made properly in Cornwall for people who love good food. 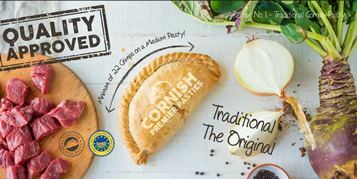 The UK’s leading handmade Cornish pasty manufacturer and experts in filled savoury pastry products, their products have excited appetites nationwide. Baking fresh bread and pasties in the village since 1905 using their traditional baking methods and guarded recipes, this bakery has been serving the local village community with best quality bakery goods for over 100 years. They have shops in St Agnes and Victoria Square, Truro. 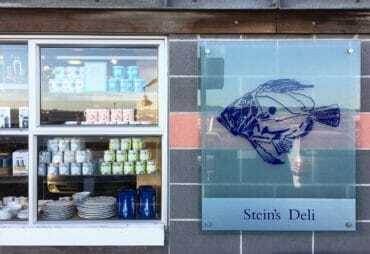 Traditional Cornish pasties made to Rick’s recipe by expert bakers at Stein’s Padstow Kitchen. They’re packed full of quality ingredients including Cornish beef and extra seasoning before each pasty is lovingly hand-crimped by a member of the team. Perfect to be eaten fresh on the harbour in Padstow. 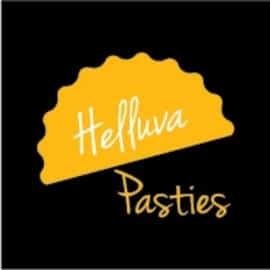 All of our pasties are handmade (that’s pastry cut out by hand, filled by hand, crimped and glazed by hand), no effort is spared to ensure a top quality product is produced every time. In 1949 a small shop was opened in Falmouth by Bill Rowe, a man with an unwavering passion for craft baking. 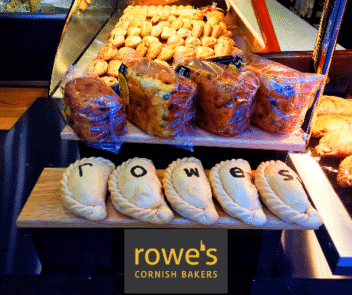 Over 60 years later, Rowe's bakery shops are thriving all over the South West, continuing Bill's tradition of top quality, lovingly crafted products using local ingredients where possible, yet constantly coming up with fresh and exciting twists on the old favourites. 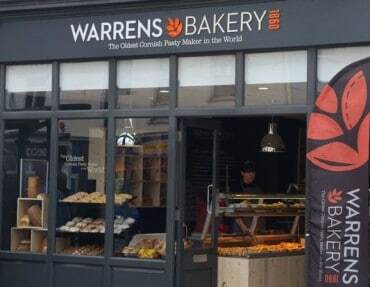 The oldest pasty maker in the world, Warren's Bakery has been producing baked goods, based on local ingredients, for over 150 years. 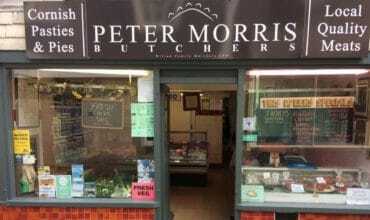 They work extensively with local suppliers to produce the very best of the west. Wherever there is a West Cornwall Pasty Co store there is time for a mini break to Cornwall! 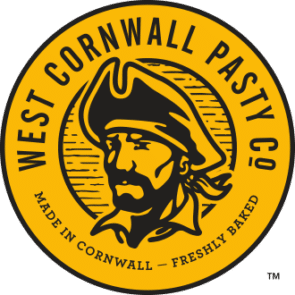 Plunge headlong into the heart of Cornwall and enjoy award winning pasties hand crimped in our West Cornwall bakery and freshly baked throughout the day.